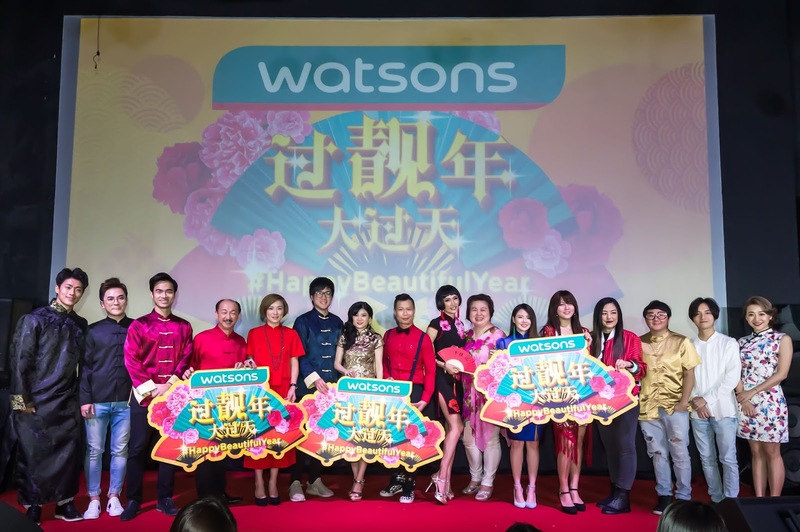 This year Watsons brings more fun and excitement for this upcoming Chinese New Year. 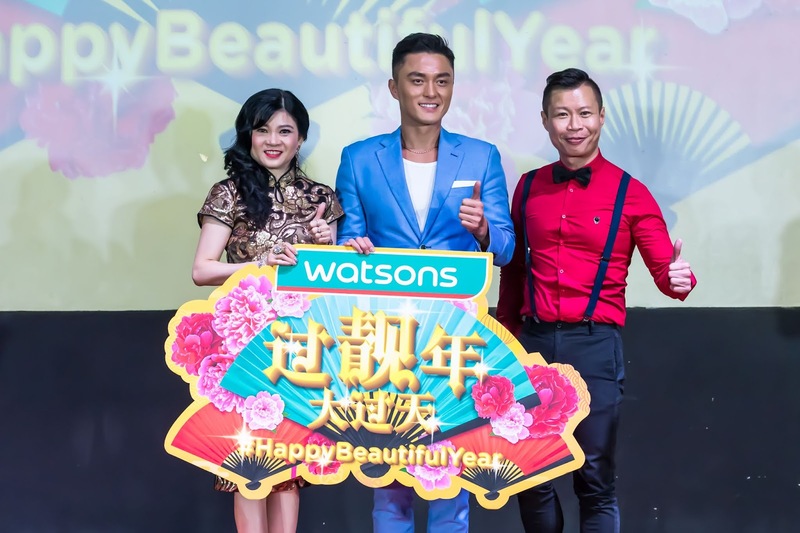 It is tradition of #HappyBeautifulYear at Watsons. The largest health and beauty retailer in Malaysia and Asia ushers into Chinese New Year with a star-studded campaign video set in an opulent style of 1940s Malaysian Chinese and “East Meet West” culture infusion featuring local celebrities, popular social media influencers, and an original musical score. differences to celebrate Chinese New Year together. 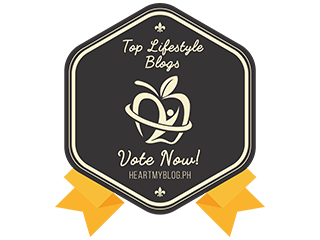 Watsons is proud to showcase the music video that is produced and directed with the most original, comical storyline with a charming song arrangement. 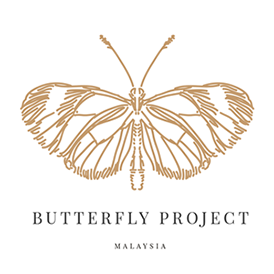 We believe it will be one of Malaysia’s favorite videos to watch in this festive season,”said Caryn Loh, Managing Director of Watsons Malaysia. have you watch the video? 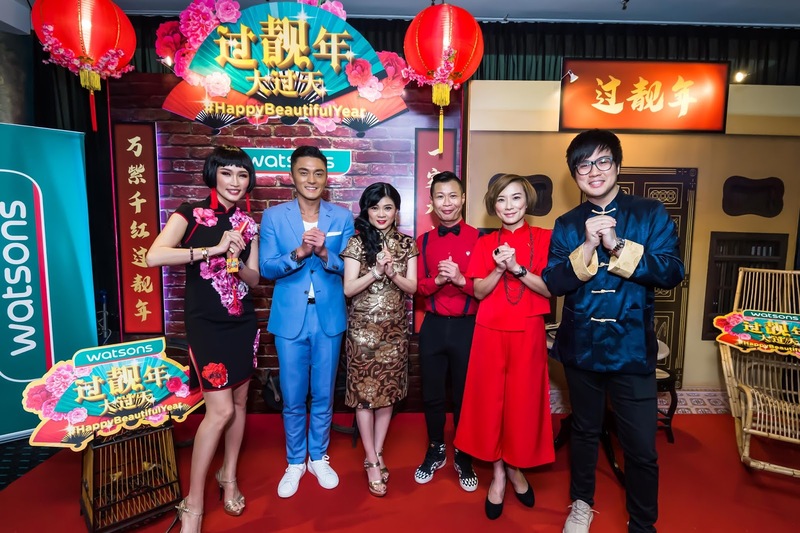 The celebrities appearing in this star-studded video include JinnyBoy, Amber Chia, Pink Tan, John Tan, Justin, Han Xiiao Aii, with cameo appearances by Watsons own Malaysia’s Top Influencers (Fasiha, Eva and Daniel), Rubini Sambanthan, Eldison Lim and Gary Hau. Styled by renowned fashion designer, Beatrice Looi, the wardrobes drawn the inspiration from Haipai, an avant-garde but “East Meet West” culture from Shanghai back in 20th and 21st centuries. These wardrobes were a hit amongst Malaysian Chinese in the 1940s. 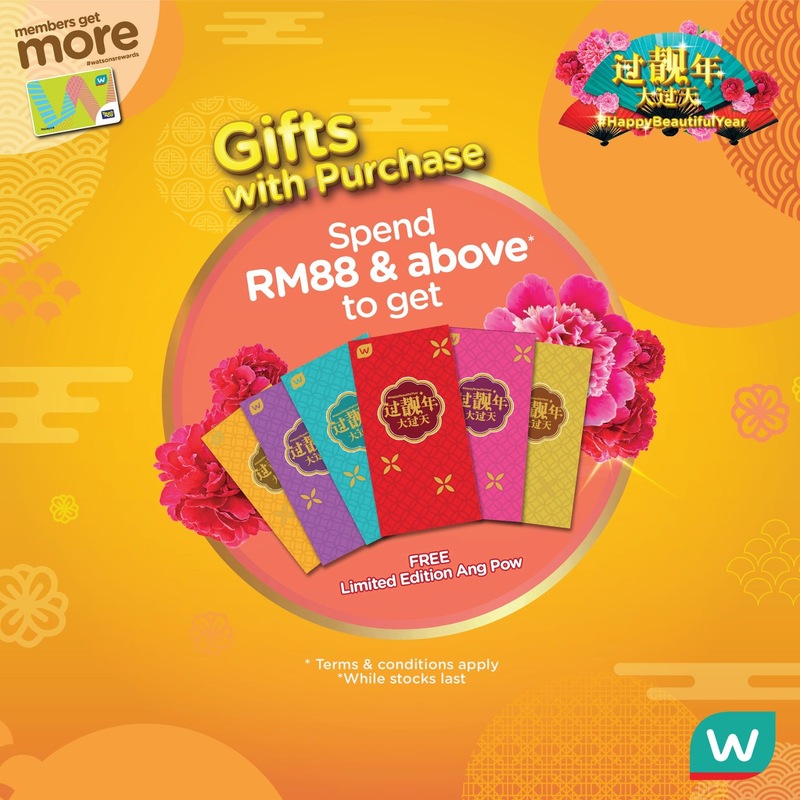  RM88 and above to get free red Angpow packets and reward coupon. 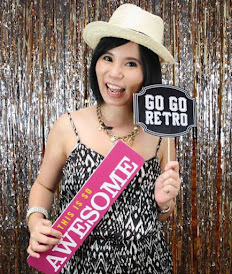  RM138 and above to get free #HappyBeautifulYear bag with assorted beauty goodies. Pocotee & Friends limited edition collectibles ready for grab as Watsons offers 50% off under PWP (Purchase-with-Purchase) deals. 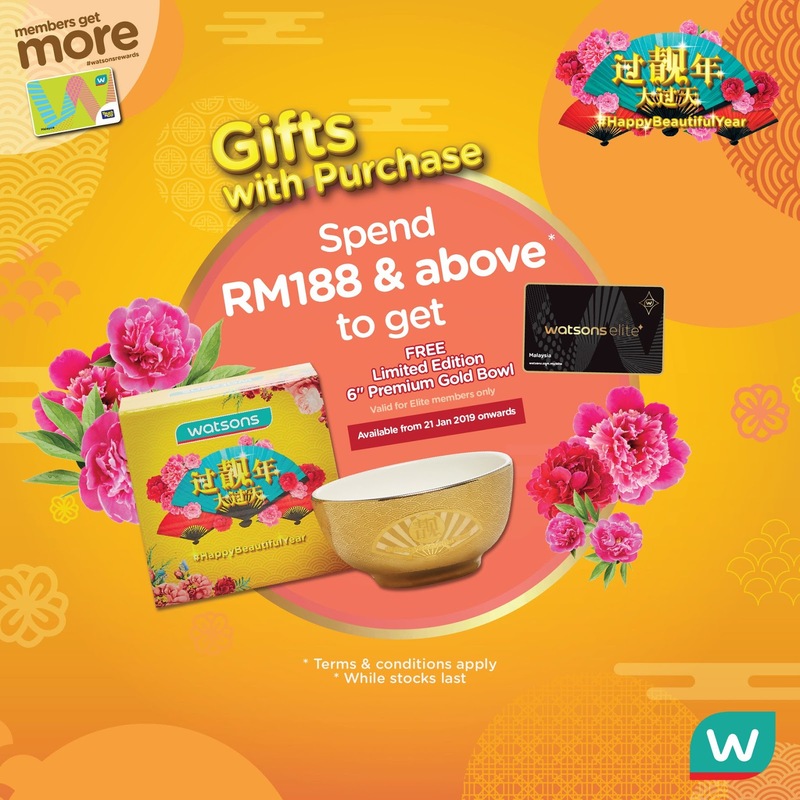 With only RM20 and above or simply buy any participating product, Watsons members can splurge on these collectibles up to three PWP items each in one receipt. Catch these cute yet functional items such as luggage, cosmetic bags and foldable bags at all Watsons stores and online store too. 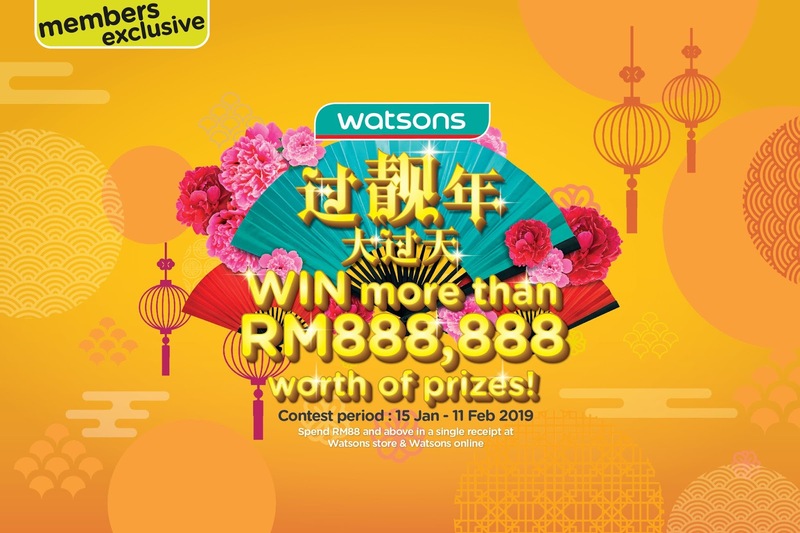 “This year, together with TikTok, the world’s leading short-video platform, Watsons launches the TikTok dance challenge with prizes worth of RM20,000 up for grabs. To participate, post a video of you dancing to the tunes of our theme song and include the hashtag #HappyBeautifulYear in TikTok app. 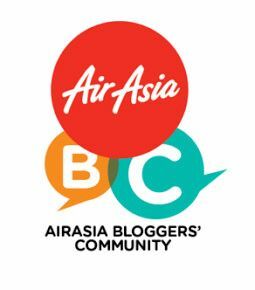 Follow Watsons Malaysia TikTok account for more details of participation,” Danny added.